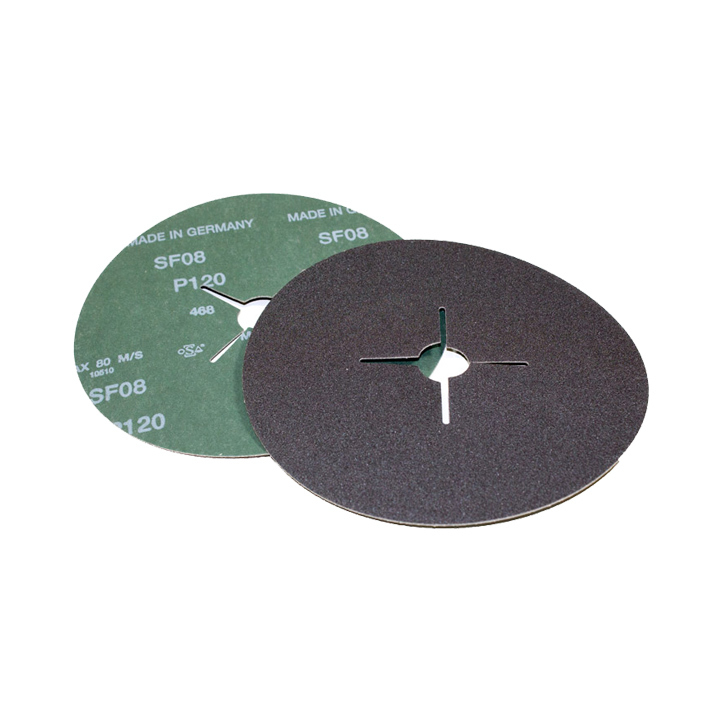 Heavy duty silicon carbide disc for grinding, smoothing and honing of stone, marble and other natural stones. For dry use only as they are not waterproof. To be used with a nylon backing pad. Price shown is per disc.